Charnwood is a well established company that is based on the Isle of Wight. 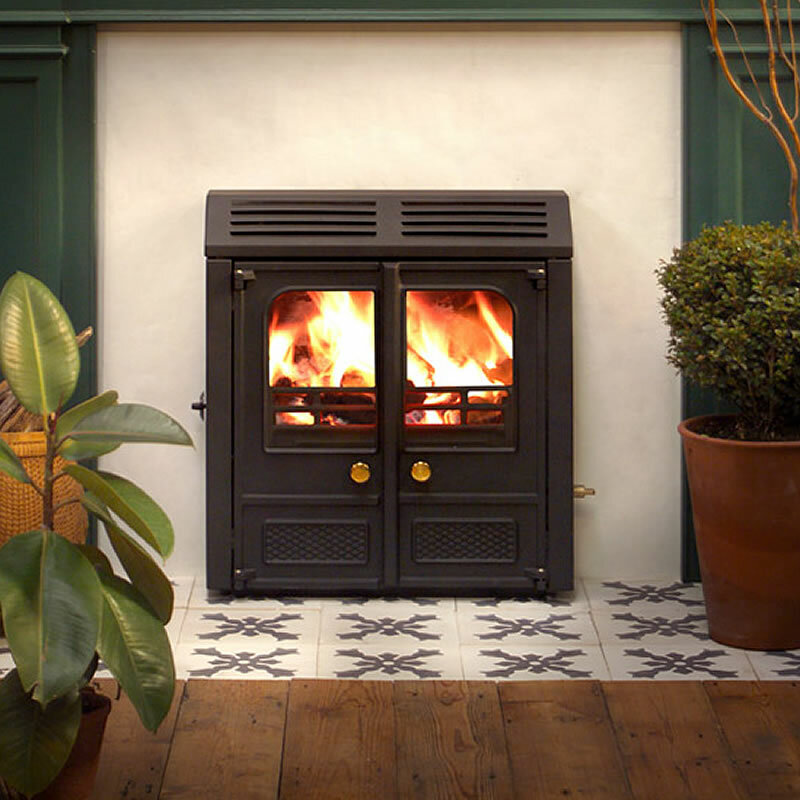 Charnwood aim to simplify the real fire process and bring an enduring sense of warmth and satisfaction to the very heart of your home. 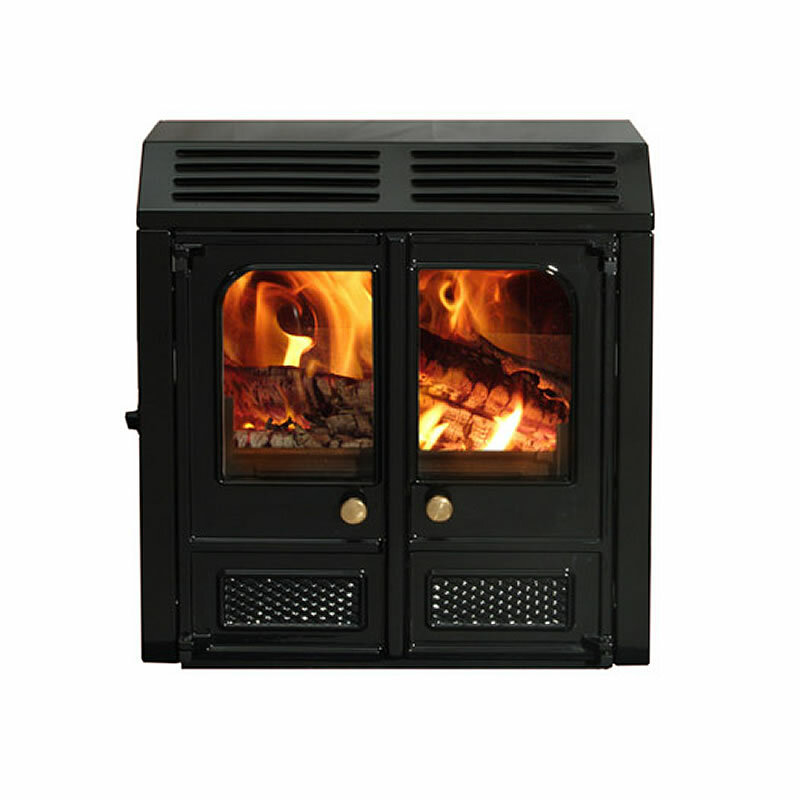 Charnwood achieve this by designing and using the latest technology to create the highest heat output and efficiency whilst having the lowest output emissions and product prices available. Charnwood is the leading suppliers of solid fuel and multifuel products to local authorities and housing associations in the UK. 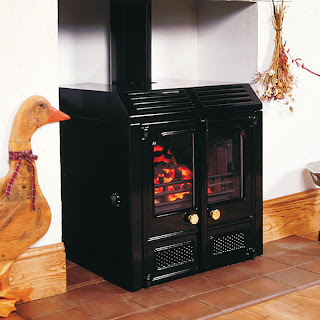 Through this history Charnwood have developed an excellent range of stoves for this sector, specifically for rural areas that do not have the benefit of mains natural gas. This range is known as the LA Stove range and is available in a number of inset and outset models that are capable of heating boilers and providing heat to the room, radiators and domestic hot water too. Another great benefit of the LA stoves is that they can burn a mixture of fuels, which is appropriate for most homes.With the LA range is the option to have an inset or outset stove which means they are more suited to more homes. The LA range from Charnwood have differing outputs depending on the model and may be used to heat the room alone, heat domestic hot water and the room or heat a boiler, hot water and the room all in one go. 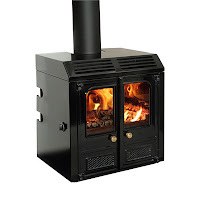 If you have a Charnwood stove and would like to review it, or for us to review it for you then please let us know. 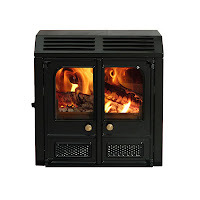 Look out for more Charnwood product reviews from fires,fireplaces,stoves in the near future.